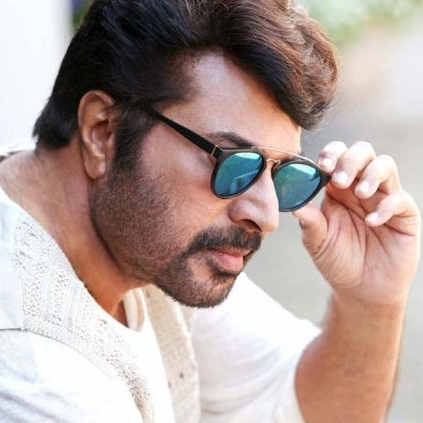 Malayalam film lovers would be witnessing an exciting Onam weekend with 4 major release clashing in the box office. The festive season of Onam has begun already from August 25th, 2017 but for movie lovers, the real game starts tomorrow with Mohanlal's Velipadinte Pusthakam set to release. 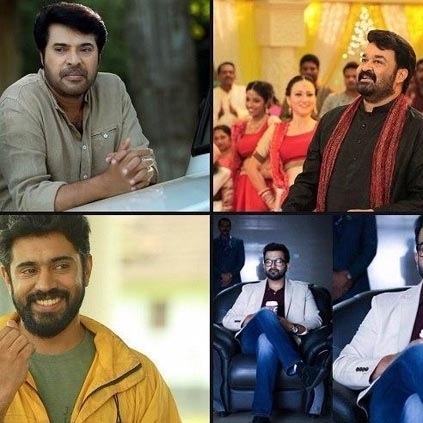 Apart from Velipadinte Pusthakam, there 3 other biggies waiting to storm the box office and that would be Mammootty's Pullikkaran Staraa, Nivin Pauly's Njandukalude Naattil Oridavela and Prithiviraj's Adam Joan. All the four films will be releasing in Chennai as well. So let us wait and see which film wins this battle!